My painting has been selected as a finalist in this years John Glover Art Prize. I have enjoyed being shortlisted for this prize over the years (this being my 8th Glover) as it keeps me connected to the Tassie landscape which was my temporary home for four years. Coles Bay, 2016 oil and beeswax on canvas 140 x 135 cm. 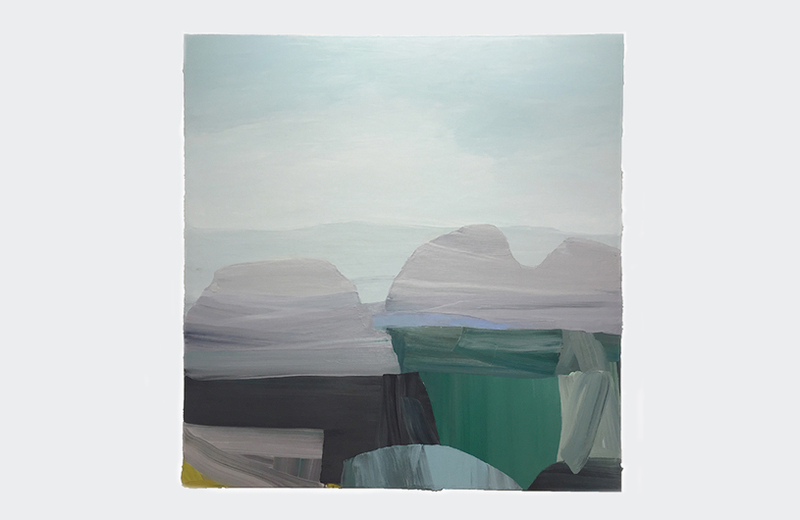 The Glover Prize has become one of Australia's most significant awards for landscape painting. It is awarded annually for the work judged the best contemporary landscape painting of Tasmania. The winner receives $40,000 and a bronze maquette of colonial artist John Glover, whose legacy is celebrated through the Prize.